I will publish all names and contact details of the parasite individuals responsible for permitting the abuse of my mother to continue. 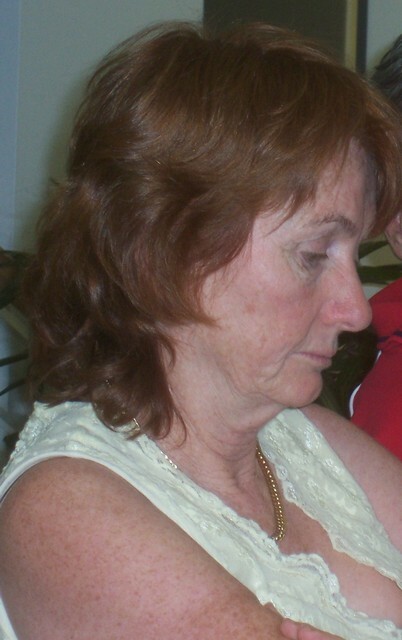 MY mother was a senior citizen of Queensland. I correctly advised the Adult Guardian of these criminal acts by Coral Louise McVean and Hugh Douglas McVean towards my mother, and provided them with the CLEAR, IRREFUTABLE AND CONCLUSIVE EVIDENCE of the Criminal Conduct of Coral Louise McVean and Hugh Douglas McVean..
referred me directly to the Guardianship and Administration Tribunal, so he would have no further 'work' to do, as he had effectively 'done' it.. I wanted to see what the Guardianship and Administration Tribunal, would do, so I gave them the CLEAR, IRREFUTABLE AND CONCLUSIVE EVIDENCE of the Criminal Conduct of Coral Louise McVean and Hugh Douglas McVean. Guess what? did what I have come to expect of the parasites of the labor government in Queensland. He referred me to the Adult Guardian, so ensuring he had not further 'work' to do. The 'work' of each was basically to advise why they should not do anything. You, the reader, 'visitor' viewer can consider the CLEAR, IRREFUTABLE AND CONCLUSIVE EVIDENCE of the Criminal Conduct of Coral Louise McVean and Hugh Douglas McVean., plus the Relevant Queensland Criminal Law re FRAUD as FIDUCIARY by Coral & Hugh yourself, and decide just what the parasite Queensland labor Government reps should have done. This is just 'policy' for the CORRUPT QUEENSLAND labor GOVERNMENT PARASITES: give undoubted criminal conduct their complete approval. This is the reason that I am standing for election to the Australian Senate as a Senator for Queensland at the next Australian Federal Election.